Very smooth, IBUs seem lower than stated. Smooth and piney! Earned the Hopped Up (Level 39) badge! Earned the Black as the Night badge! Earned the National Beer Day (2019) badge! Earned the Middle of the Road (Level 10) badge! Earned the Hopped Up (Level 4) badge! Earned the Brewery Pioneer (Level 4) badge! Description says “fresh Douglas Fir”. I know it’s not a pine note, so I’ll go with that. Also burnt sugars, toffee and cocoa. Earned the Cheers to Independent U.S. Craft Breweries (Level 25) badge! Earned the Draft City (Level 29) badge! Earned the Black as the Night (Level 11) badge! Earned the Cheers to Independent U.S. Craft Breweries (Level 43) badge! Earned the Verified Adventure (Level 39) badge! Earned the Ye Olde Pub (Level 7) badge! Earned the Bar Explorer (Level 21) badge! Earned the Middle of the Road (Level 24) badge! Earned the I Believe in IPA! (Level 25) badge! Earned the The Dark Side badge! 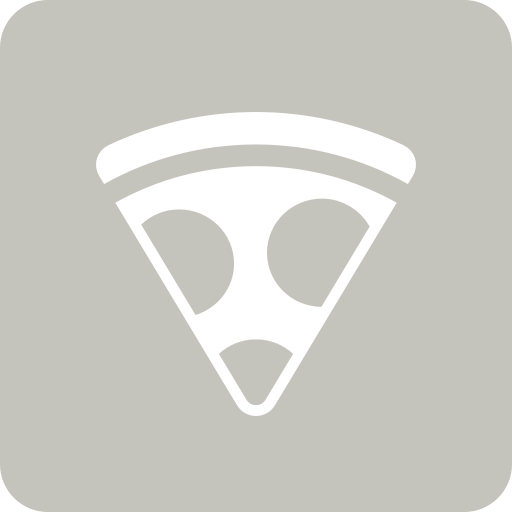 Earned the Pizza & Brew (Level 2) badge!